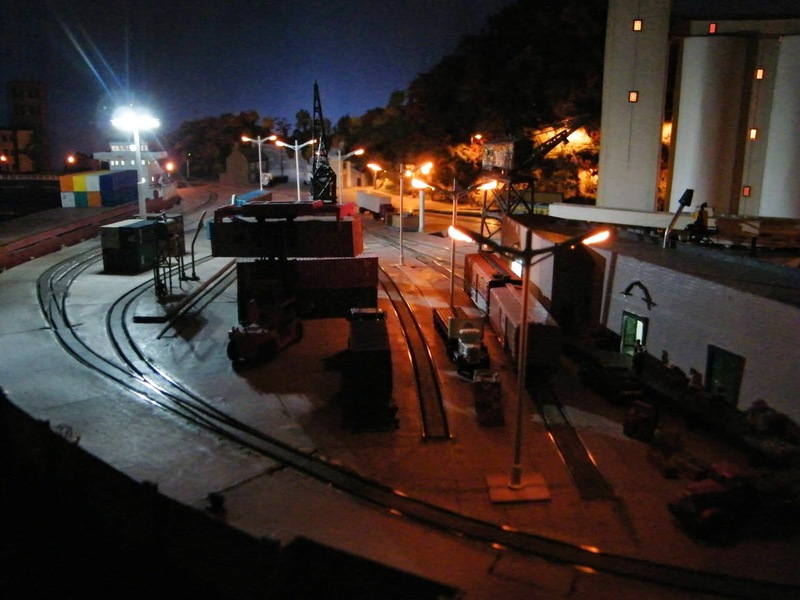 About a month back I was talking to my dear friend Aritrim, and he mentioned that he had some spare tall yard lights in N scale, and that he can part with half of his stock as he wouldn't need them. That's how it all started. So he said that he can send me 8 of these tower lights. 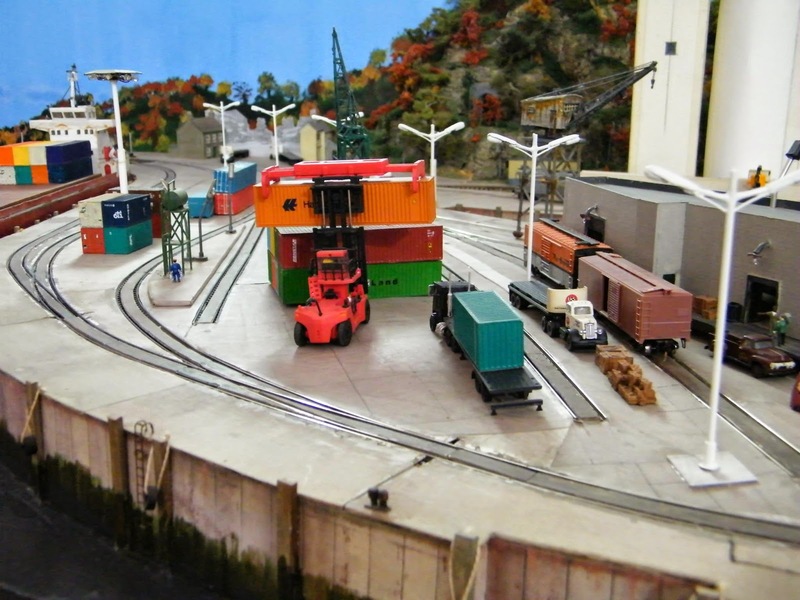 Actually these can be used as HO standard street lamp and usually cannot be used in an N scale layout; but given my requirement is to flood the whole Wrightsville port with light, these were perfectly prototypical in terms of height. As for the shape, well, it's a little bit of a compromise, but nothing out of proportion. 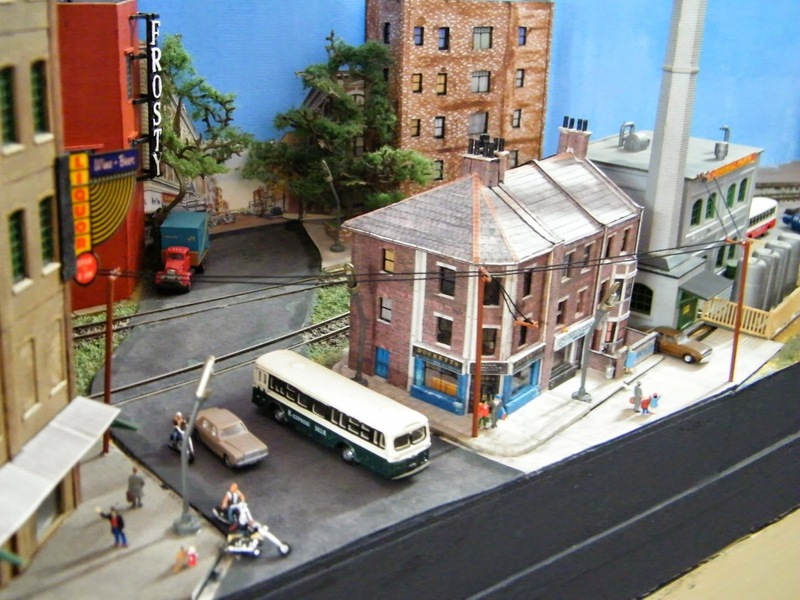 The reason I was interested in them was that the Model Power street lamps mixed with Brawa tower lights were not really my favorite idea of lighting a port. 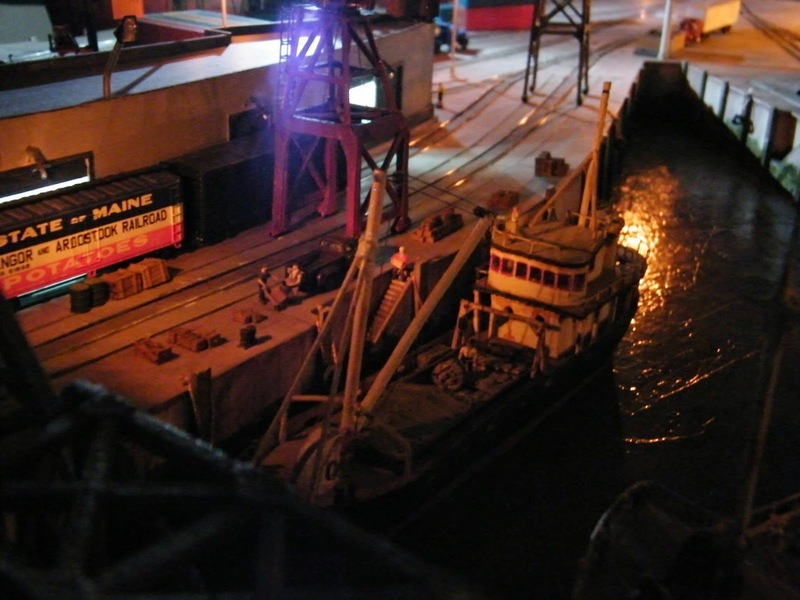 Model Power lights stood too low compared to what you see in ports, and to me didn't look right. I simply kept that update on hold just due to the sheer price of the tall yard lights, so when Aritrim came to me with the most generous offer, I simply couldn't refuse! He also added a home made DC train controller which I am going to cover under a separate heading. 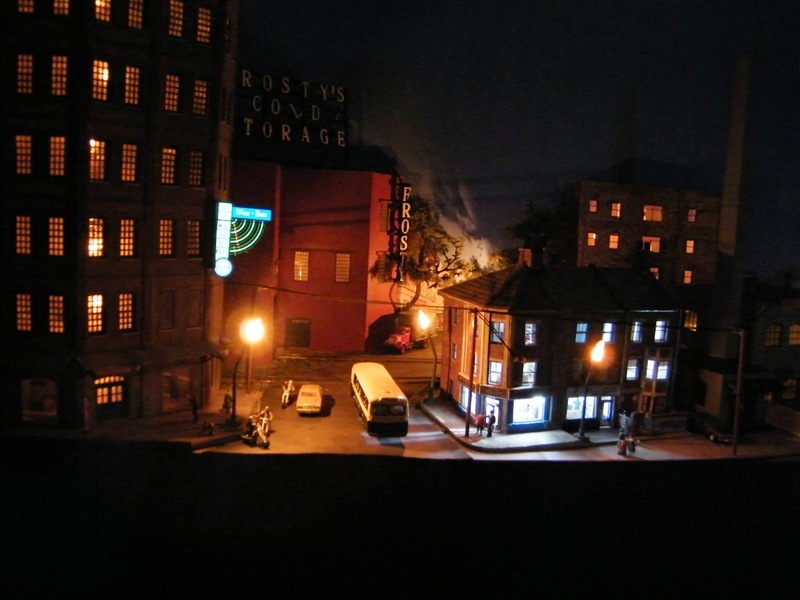 So last weekend, I removed all existing lights on the port, installed the tall white yard lights, and used the Model Power lights in my newly developed town scene. I have to say the upgrade did make a lot of difference in the look and feel of the layout. I also moved the Brawa twin spot light to the main loading dock since I started disliking the bright white LED lights mixed with yellow incandescent lamps - not prototypical for late '60/early '70 era. 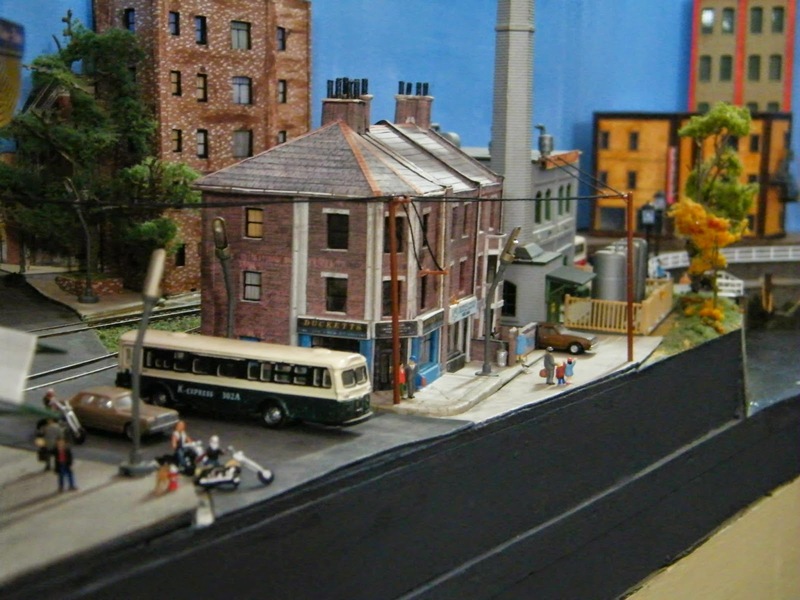 As you can see in the 2 photos above, I also added a 'not so impressive' electric distribution line. I think the night scenes are now really coming to life. Thank you, Aritrim!